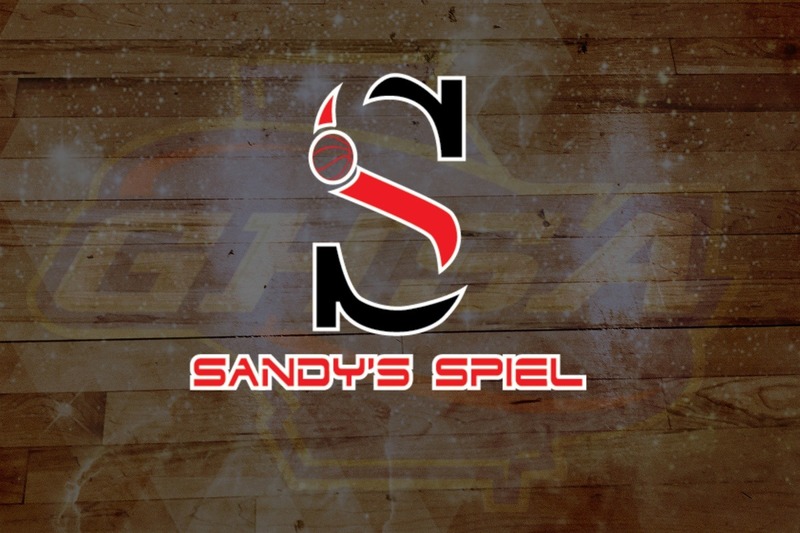 For four years now, Sandy's Spiel has produced unparalleled high school basketball coverage across the state of Georgia for student-athletes of all levels. 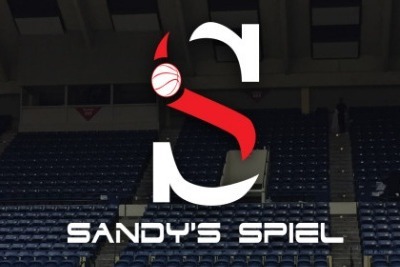 I started the site as a passion project, quickly finding out as my time as a young sports writer that there was no central hub for quality high school basketball information. As a decent player myself in high school, I remembered the joy it brought me and my family to see my name in the newspaper or online after a game, however small the blurb was. Those fond memories were a driving force in going back to my roots to help properly coverage the state no matter how big or small the school. Where a certain large newspaper lacked in accuracy, I knew I could help fill a void. Through social media I quickly began to carve out a niche and worked hard to provide knowledgeable coverage. At my former employer, getting 5 game night recaps was considered a huge success as a team. Now by myself, I regularly can compile upwards of 100 game recaps a night covering both boys and girls basketball and not just of the large schools that everyone hears about, but the programs that have never even stepped foot in Metro Atlanta highlighting the fact that there is no bias and that I do my best to cover everyone. I've truly poured in my heart and soul into my basketball coverage, taking a chance on myself to do what I love. I have sacrificed jobs in able to help promote student-athletes and high schools across Georgia while bringing in a minuscule amount of money for the time and effort worked. Working 4 hours a day on both Sundays and Mondays while constructing team rankings, collecting every single region bracket in the GHSA along with All-Region Teams, hosting my own showcase event and creating lasting relationships with coaches across the southeast, my life revolves around basketball. Traveling across Georgia, I have helped play a small role in providing exposure for student-athletes to college coaches and I want to continue to do so with the help my loyal followers. Any amount of donation would reassure the fact that Sandy's Spiel is valued. I want to continue to provide free coverage without having to turn to a paywall to afford the upkeep of the site.